The PEETZ Coho Derby has been taking place annually since 2016 at Newton Cove Resort in Esperanza Inlet on Vancouver Island. This event is designed to raise funds for salmon enhancement and habitat restoration within the Nootka Sound and Esperanza Inlet watershed. 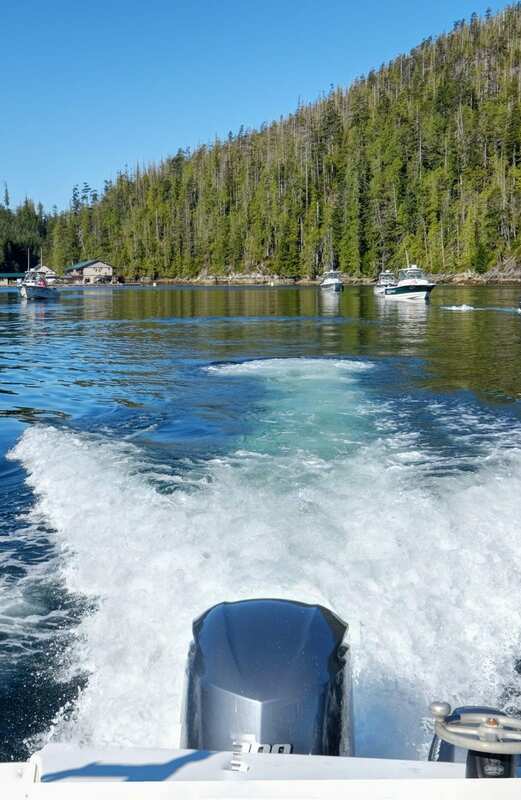 This year, PEETZ Outdoors and Nootka Marine Adventures is partnering up again to host a four-day tournament on September 3rd – 6th. Participants will be targeting coho salmon. Newton Cove Resort will serve as headquarters for the derby, where the fish weigh-in and prize ceremonies will take place. This year there is a $50 per contestant entry fee. Our derby is successful because of the generous support of our sponsors. Sponsors have the option to support our derby through donations of cash, merchandise, or a combination of both. View the list of derby sponsors for our PEETZ Coho Derby. The PEETZ Coho Derby is designed to raise funds for salmon enhancement and habitat restoration within the Nootka Sound and Esperanza Inlet watersheds. 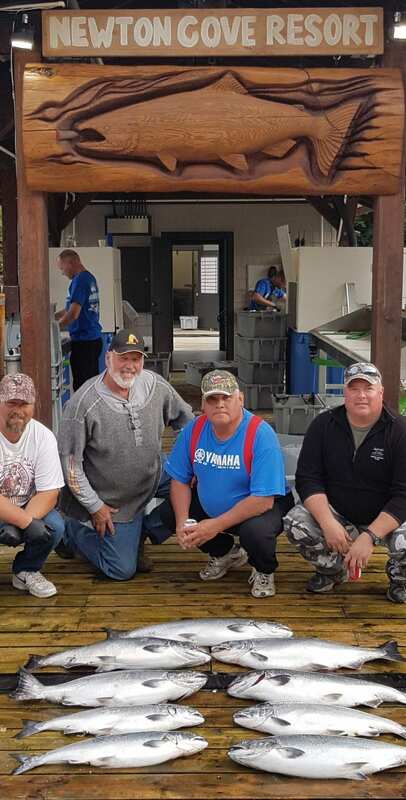 Our goal is that by actively promoting and participating in these essential projects, we will bring awareness of the importance of environmental programs to the angling community. All net proceeds from this event go to the Nootka Sound Watershed Society and the Pacific Salmon Foundation. Stay tuned for 2019 Derby Rules & Regulations. For further information, please contact Guest Services. We had a fantastic time last year! 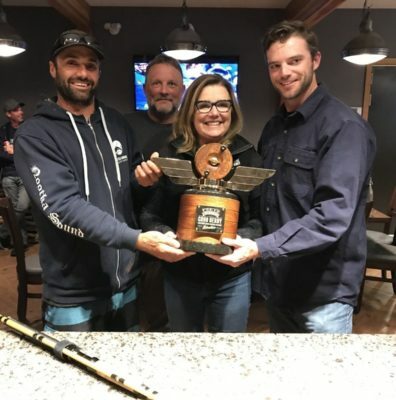 The winner of the 2018 PEETZ Coho Derby was Marie Mentor with a 14.4 lb coho. She’s pictured here with Pro Guide Jesse Legg, Marc Hoelscher of PEETZ Outdoors, and her son.